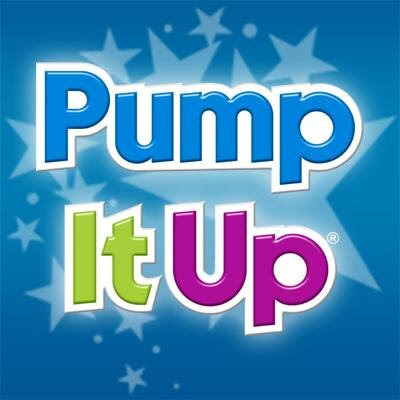 Pump It UP! 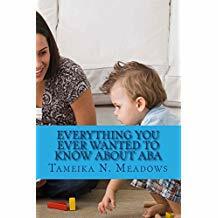 - I Love ABA! What causes some problem behaviors to rapidly escalate in regards to severity/intensity, duration, or frequency? What is pumping these behaviors up? I usually don't meet potential clients when problem behaviors are mild, occur sometimes, or are of low intensity. I don't hear a lot of statements like "She rarely tantrums, it's not that big of a deal.....We'd appreciate some help though. When you get around to it". Nope. 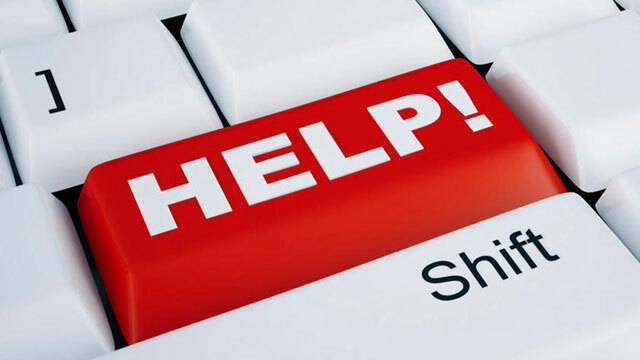 Far more often when people reach out for help it is because that annoying or frustrating problem behavior that started off small, has now pumped up into this Goliath -size problem that may or may not be occurring across settings. The behavior has become such a challenge, that it's clear professional help is needed. The child used to tantrum, and now they tantrum AND bite. Or the child used to refuse to eat peas, now they won't eat anything green OR round in shape. Etc., etc. #1 The problem behavior was fed, and/or #2 Nothing else was. Want me to elaborate? Well, I'm going to anyway. Thing #1 - Problem behaviors grow or stick around based on what maintains them, or the available reinforcement . So giggling when your toddler throws a spoon during dinner, or buying your son a candy bar at the store because he started screaming....these things likely do not seem like reinforcement at the time, but if the behavior begins to increase then reinforcement is doing its magic. Here is a particularly unpleasant little chain of events I see often: The child cries when told to clean up toys, and mom or dad ignore and keep the demand on. The child flops to the ground and screams when told to clean up toys, and mom or dad ignore and keep the demand on. The child punches mom or dad in the legs when told to clean up toys, and mom or dad.....yell "No! Don't you hit me" and lecture the child and forget to keep that demand on. Uh-oh. What usually happens next in that scenario is the child has now learned that the quickest and most efficient way to get out of that dreaded clean up task is to punch mom or dad pretty hard. THIS is how super intense problem behavior can seem to appear overnight. I know its hard, but you have to be careful not to give a big reaction when your child suddenly increases the intensity of their problem behavior. 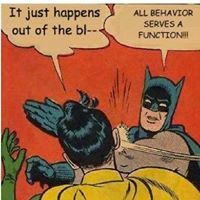 We professionals see this from time to time in our therapy sessions, but we know if we "ride that wave" and just hold on, the new problem behavior likely won't stick around. Thing #2 - Persistent problem behaviors are trying to tell you something. It can require some detective work , but it will so be worth the effort to get to the root of the problem. Is your child trying to gain your attention? Are they hoping to avoid a challenging task? What about wanting you to give them something in a public place? This might help you when addressing problem behavior: remind yourself that underneath the behavior is a valid need. Buried underneath the tantrum, or spitting, or ear-splitting screams, your child is expressing or requesting something. The tricky part is determining what the heck that is! When problem behaviors suddenly seem to pump it up out of nowhere, think of that as your child saying, "Wow, what do I have to DO to get this need met??!". Here is another unpleasant little chain of events I see often: Mom or Dad successfully get rid of problem behavior A, and then the child begins problem behavior B. Mom or Dad successfully get rid of problem behavior B, and then the child begins problem behavior C. Mom or Dad....... are you seeing the pattern? The child keeps pulling out new variations of the problem behavior because the underlying root of the problem has not been addressed. And if it hasn't been addressed, then how can be it strengthened/reinforced so it will stick around? Learning new skills goes hand in hand with behavior reduction, because you don't just want to teach the child what to stop. You also want to teach him/her what to start. Being careful to address thing #1 & thing #2 when evaluating problem behavior makes its far less likely you will end up in a situation where the behavior balloons up to a huge issue, seemingly overnight. When in doubt, reach out for professional help. A qualified professional can work with you to reveal how multiple small steps along the way worked like multiple strings tying up into a huge knot, and then help create a plan to untangle that knot.